Welcome to the latest in Turing Phone™ news!First of all, thank you for your interest in the Turing Phone™. We’re overwhelmed by the response and support you’ve given us since announcing our July 31st pre-order date. We’re working through your questions and will reveal much in the coming weeks. Watch your inbox and receive the news first. Next week, we’ll be sharing pre-order details and unveiling new product photography. P.S. Forward to a friend and show them the future. 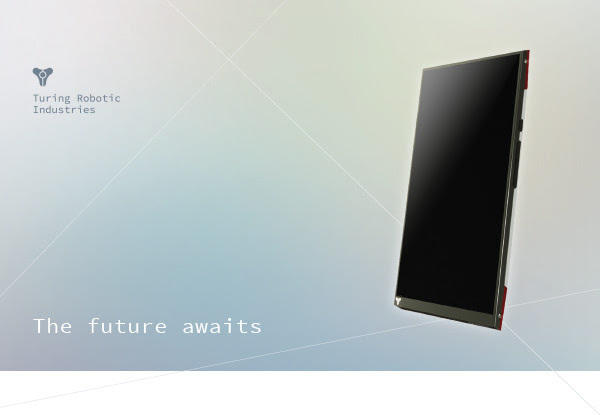 Next Next: Turing phone model names revealed: Introducing Pharaoh, Beowulf and Cardinal.